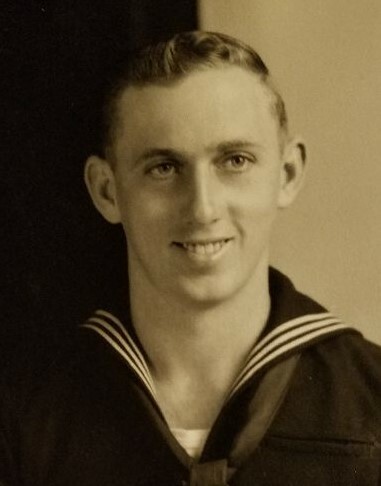 James W. Pate, 89, of Shoshone died on Friday, January 11, 2019 at DeSano Place, in Gooding Idaho. James was born October 25, 1929 in North Central Nebraska, to Harley C. and Irene A. Pate. He spent his first 15 years there where he attended grade school and two years of high school. He then completed his junior and senior years, graduating from Richfield High School, in Richfield, Idaho in 1947. He attended Southern Idaho College of Education in Albion, Idaho in the fall of 1947. He began working at the First State Bank in Richfield in February of 1948. He enlisted in the Naval Air Force in August of 1948, where he served until August 1952. James married Catherine Bushby in February of 1950. He returned to Richfield in 1952 and soon began to work for the U.S. Dept. of Agriculture where he worked until retiring in October of 1987. He was active in the Idaho Association of County Employees, particularly in the publicity work. He was a member of the American Legion Post and life member of the D.A.V. In retirement he enjoyed outdoor activities and watching television. He is survived by his two sons, Michael Pate of Jerome, and Jeff (Margie) Pate of Caldwell; one grandson, Jeremy; two step grandchildren, Paul and Sara; two great grandchildren; and his brother and sister. He was preceded in death by his wife of 50 years, Catherine; and his parents. A Celebration of James’ Life will be held at a later date. Memories and condolences may be shared with the family on James’ memorial webpage at www.farnsworthmortuary.com.